In his book “Fly fishing outside the box”, Peter Hayes says that one needs watchable fish in order to study their behavior. In the Western Cape we have generally clear streams emanating from a rocky landscape. 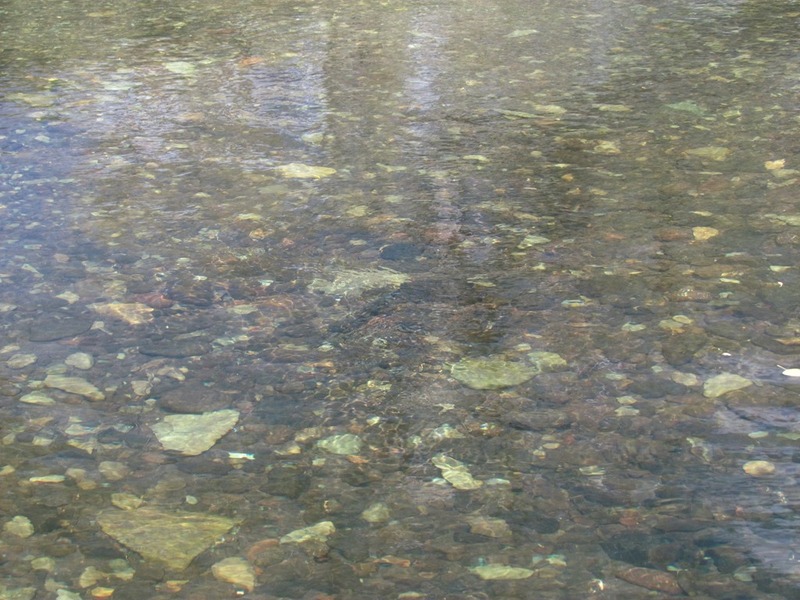 The streambed is often pale, even whitish in colour, and although the slightly brackish water gives the streambed a yellow tinge, you still commonly have many pale areas against which trout spotting opportunities abound. 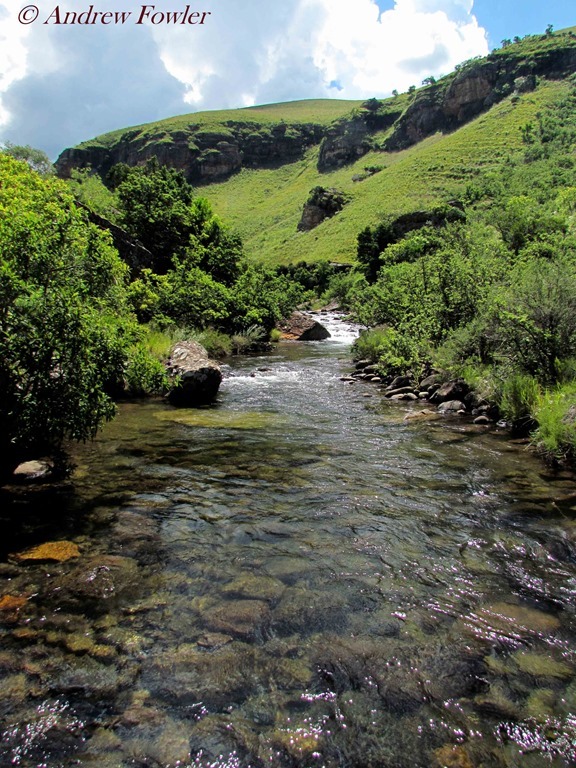 In the Eastern Cape the streams are a bit more inclined to dirty after rain. There is also an abundance of deep green pools. However, between those pools are ample areas of mottled stone, incorporating paler shades. 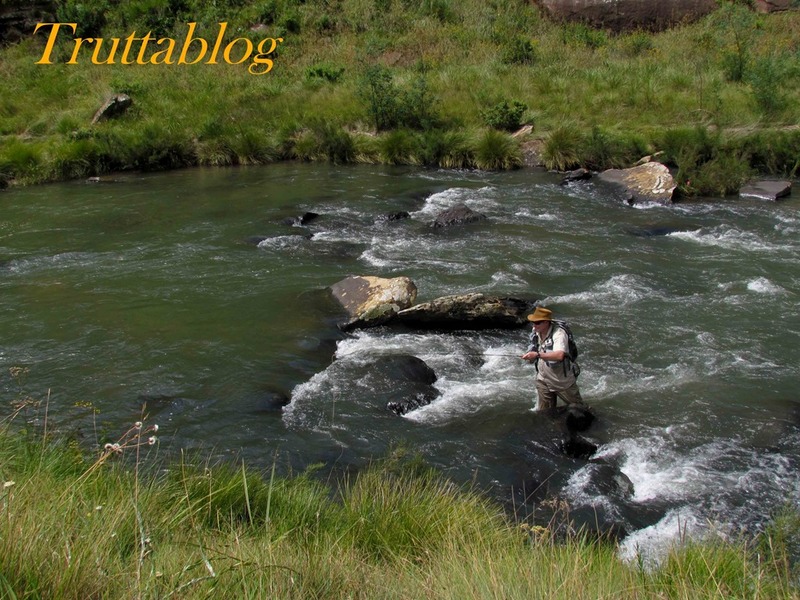 I have had many exciting trout spotting experiences on streams like the Bokspruit, and Riflespruit. Moments when you can’t decide whether to employ the fly rod or the camera, but in either event you can spend long moments relishing the sight of a finning Rainbow. I say “relish” because there is a delight in just watching these lithe and fleeting fish. They appear and then blend, and re-appear, and watching them becomes an exercise in concentration. And that exercise yields information every time. Every observation opportunity is one in which you can imprint on your mind another example of how and where these fish move, what scares them, how close you can get to them, and a myriad other tiny observations. These are observations that we learn from, probably without realising it. 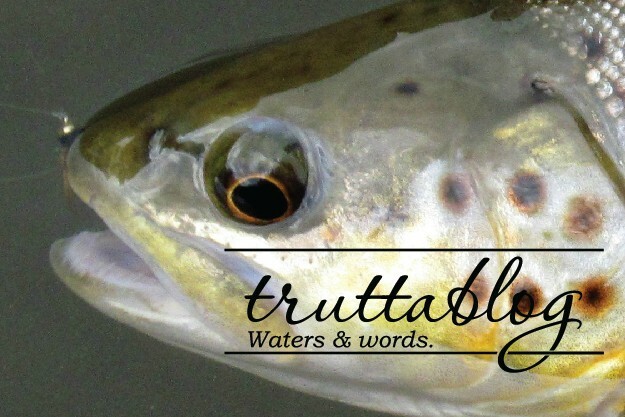 One day you will be explaining something about trout to a beginner angler, and he will ask “How do you know that?”. You won’t immediately know how it is that you came to know it, but it will be because you have watched these fish. Here in KZN, I experience fewer opportunities to watch fish. It is difficult to explain quite why, but let me attempt it anyway. For one thing, and I am generalising here, we have a lot of deep green water. That is water that, even when clean, appears bottle green, and is very difficult to look into. We consider it clean, and it is, but a lot of it is deep, and perhaps more importantly, it is against a mud, or black rock bottom. Even in the more shallow runs, the river bed is not one that lends itself to trout spotting quite like other provinces. And then too we have a fair amount of cultivation in our catchments, so that in summer one encounters water that is not as sparkling as it could be. We can of course head up into the mountains more, as Peter Brigg does, but even Peter remarked the other night how we don’t have trout spotting opportunities quite like the Western Cape. I agree with him. The other thing to consider, is that we are often searching for Brown Trout, and they are a wily prey if ever there was one! But somewhere like the upper Bushmans does offer some opportunity to observe our prey. 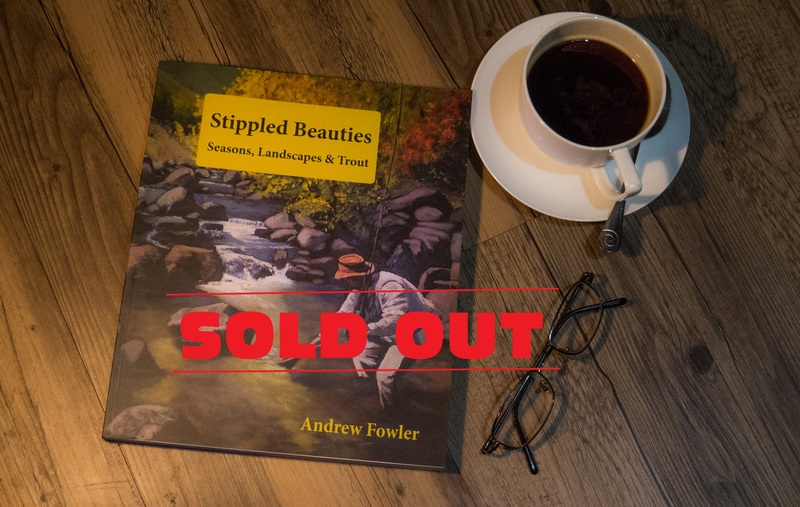 I think that the point of all this, is to say that even a stillwater fly-fisherman would do well to seek out trout spotting opportunities in order to build his knowledge of the fish that we hunt. And so, regardless of the small size of the fish we may encounter in some of the thinner, higher waters, I treasure every opportunity I get to go looking for fish. 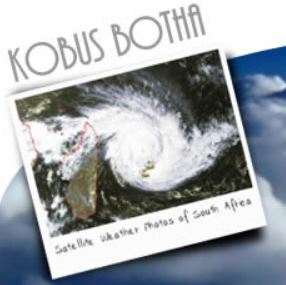 In particular, I look forward to our regular forays to the North Eastern Cape. I would encourage fellow KZN anglers to spread their wings a little, and visit the berg, The NE Cape, and the Western Cape. It has been far too long since I last wet my own feet in a Western Cape stream. I feel a trip coming on. This entry was posted on November 12, 2014 by trutta. 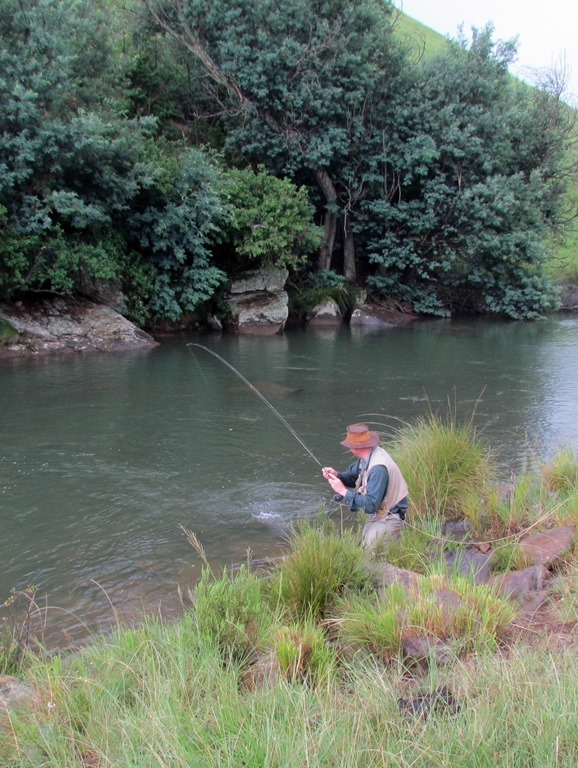 It was filed under Streams and was tagged with Bushmans river, NE Cape; KZN flyfishing; Bokspruit; Riflespruit, spotting trout; observing fish, watching trout, water clarity. I have one place that I can rely on steadily to observe trout clearly and it is one of my favorite things to do and has definitely developed my fishing. Well done! Your pictures are gorgeous. 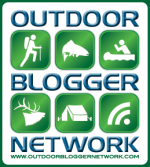 Lovely and thought provoking piece, an interesting aside was a year or so back I fished England’s most southerly chalk stream, The River Piddle. The water was crystal clear but my guide spotted every trout before I did and I realised that it was the colour scheme of both the river and therefore the fish which threw me out. Here in the Western Cape the hues are golden, both river and fish. Trout appear as tan shadows most of the time whereas on the Piddle they were green shadows. That was enough to put me off my game for most of the day. Getting used to your own waters and your own fish through careful observation will increase your ability to spot fish in them, no matter where they are. A important tip is that when you do spot a fish you should watch it instead of casting for it, the more you watch the more the image imprints on ones brain and the easier you will find it to spot the next one. Thanks for that input Tim. The trout coloration certainly is different in the W Cape, and local experience counts for a lot. That said I can spot trout in the rivers of NE Cape far easier than I can in my home waters that I frequent significantly more often. But then again I don’t consider myself as gifted in the art of trout spotting as I would like to be. Trouble is that in some waters they are just hard to see for the very reasons that you pointed out. Even down here on the Holsloot with dark bottom structure one almost never gets to sight fish. Just the lay of the land / river I suppose.